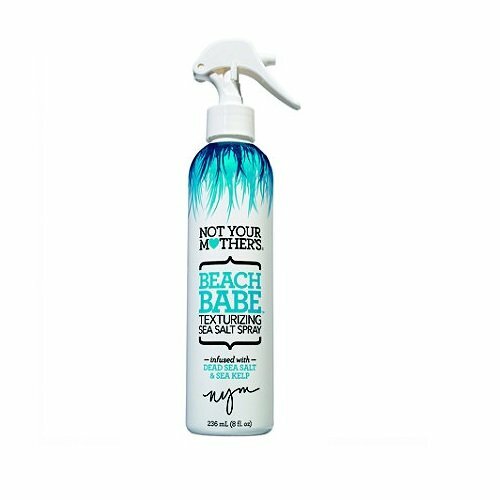 In my younger years, I found a great sea salt spray, I didn't even pay attention to the name or brand, all I remember is that the ingredients separated and you had to shake it before spraying. My hair type has drastically changed since my teenage years, I no longer can wash & go ... Or spray when wet and have my hair look beach wavy beautiful. So this brand won't give me my desired hair style but that doesn't mean it won't for someone else who dreams for beach beautiful salty hair. It does spray very easily and has a nice scent!